I saw this recently in Cooking Light magazine, and it positively sang to me—beautiful golden beets, vibrant carrots and the crunch of pistachios. Yum. I like to dollop plain Greek yogurt on mine too, or crumble goat cheese on top. Swap out the pistachios for any nut you have on hand, or leave them off. 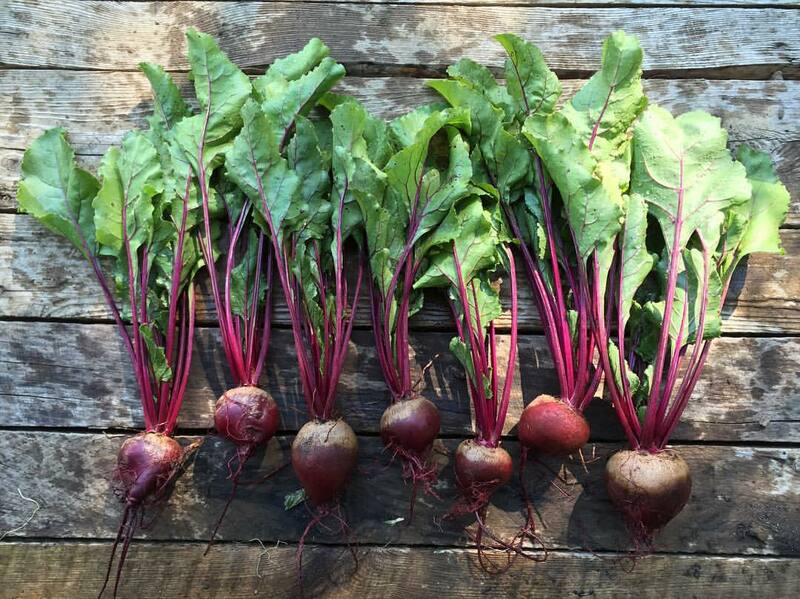 Wrap beets in foil; bake at 400°F for 1 hour or until tender. Cool beets slightly; peel (you can use a paper towel to rub off the skins with your hands) and cut into wedges. Combine beets, onion, carrots, 2 Tblsp pistachios, and 1 1/2 Tblsp dill in a medium bowl. Combine orange juice, oil, vinegar, pepper, and salt in a small bowl, stirring with a whisk until smooth. Add juice mixture to beet mixture; toss gently to coat. Arrange beet mixture on a platter. Sprinkle with remaining 2 Tblsp pistachios and remaining 1 1/2 tsp dill.